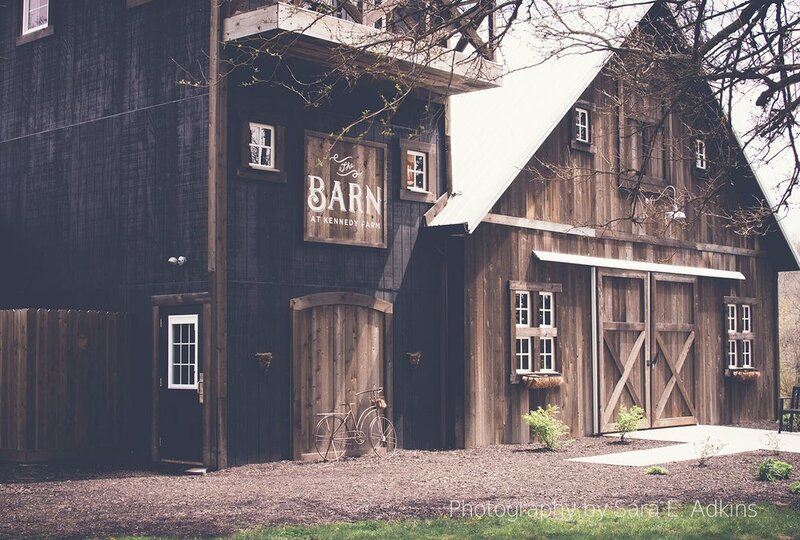 The Barn combines the rustic-chic charm of the country with all the conveniences you need to host a great event. 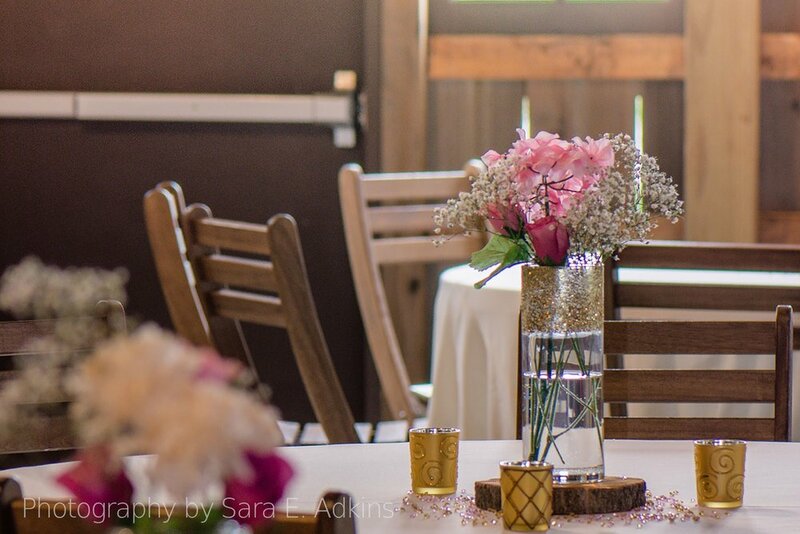 You will find us just outside the hustle-bustle of the city and everyday life, yet still close enough to be convenient for your guests! 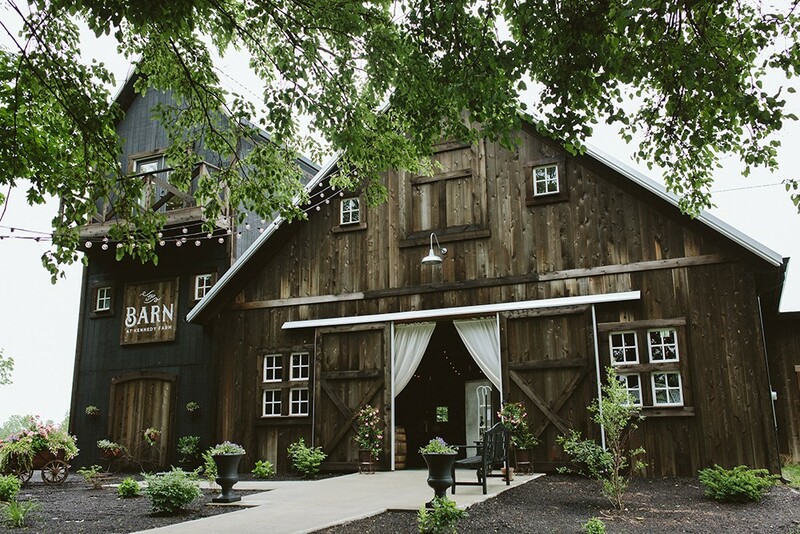 The calm beauty of nature, as well as the crisp, clean atmosphere of the barn's interior, provide a delightful background for your Indianapolis wedding, reception, or rehearsal dinner. 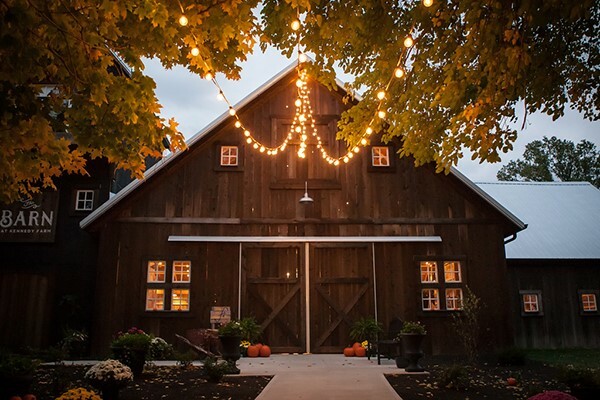 The 5000-square-foot barn accommodates up to 250 guests and is equipped with electricity, water, versatile space and event flow arrangements, and 40 acres of surrounding countryside. 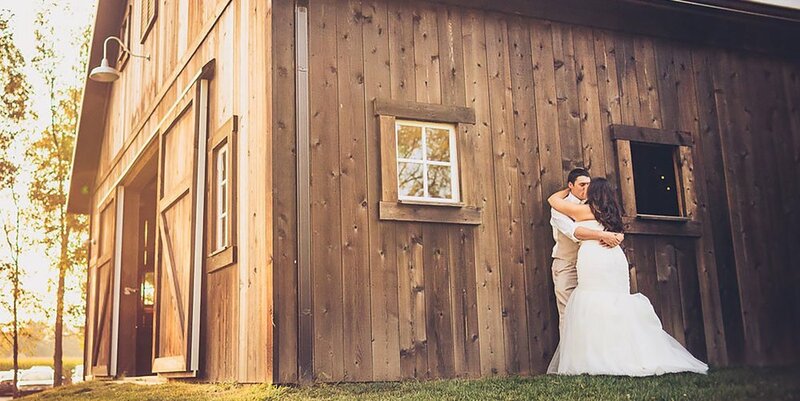 Bride/groom suites and modern restrooms are built right in for brides looking for rustic without losing modern day conveniences. 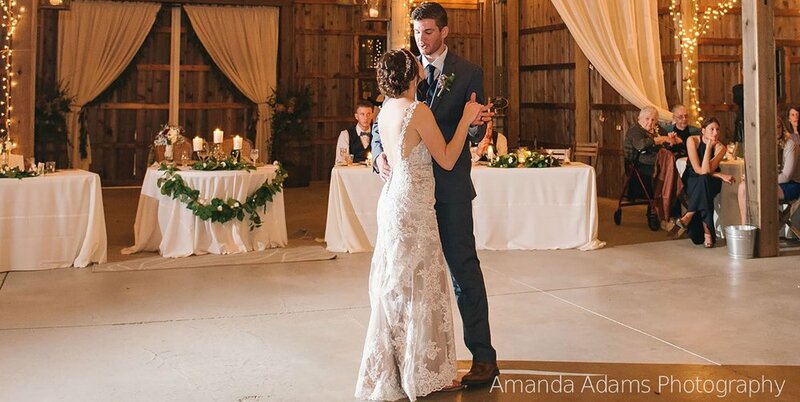 We are now accepting weddings for the 2018 and 2019 seasons. 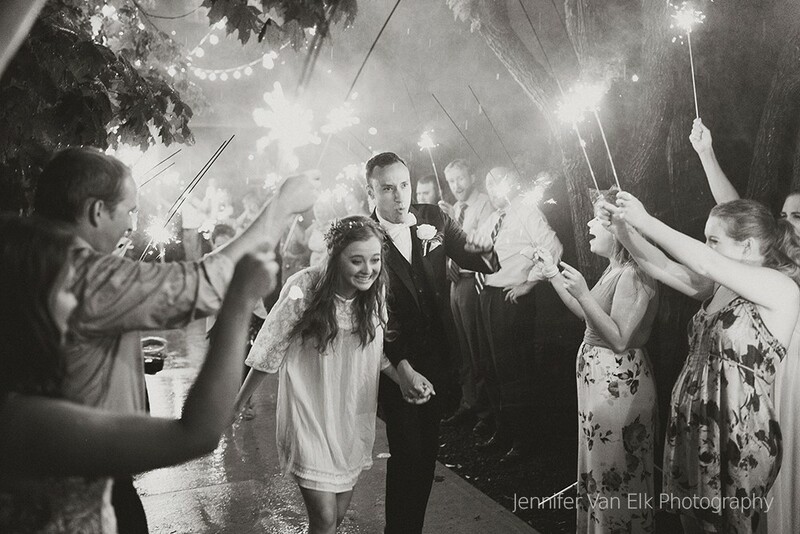 10 hour blocks or rent for entire weekend!